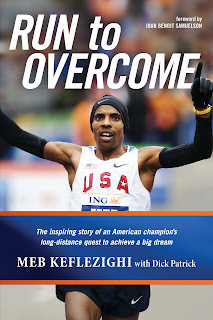 Meb Keflezighi is the American Dream. 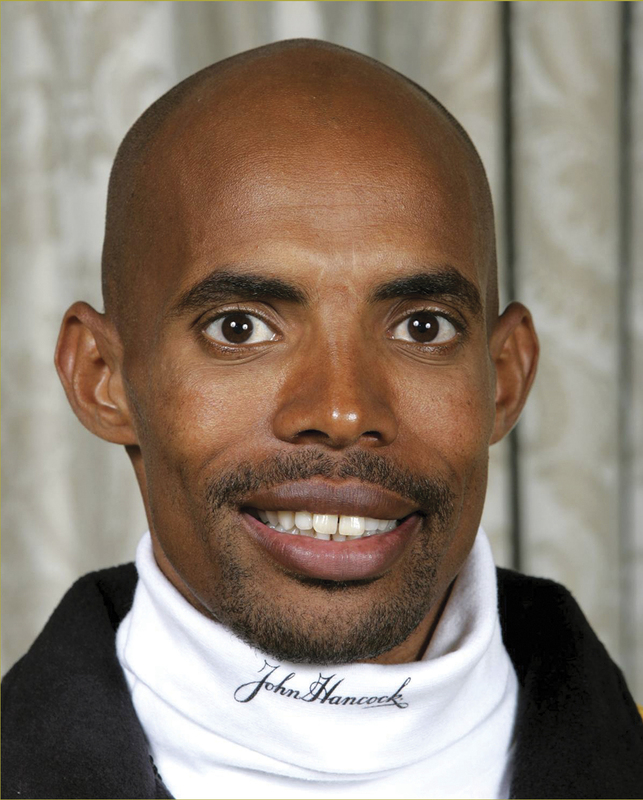 In 2009, after becoming the first American to win the NYC Marathon in 27 years, Meb helped USA Running and himself break through the wall to be known (again), as regular's on the world's running podiums. It's interesting to note how a Silver at the Olympics in 2004 didn't carry the same weight as the NYC Marathon. Although Meb was born and partially raised in Eritrea his story is a reflection of the USA and what it truly means to be American. "RUN TO OVERCOME" provides and in-depth look at what it takes to be the best. Meb uninhibitedly reveals the dynamics of his relationship's with his family, friends, mentors, trainers and Coach Bob Larsen. He also shares stories about his relationships and encounters with other elite runners. For example, he offers a great anecdote about what happened after his DNF at London. Surprisingly, Meb found himself on a train back to the hotel with Haile Gebrselassie!